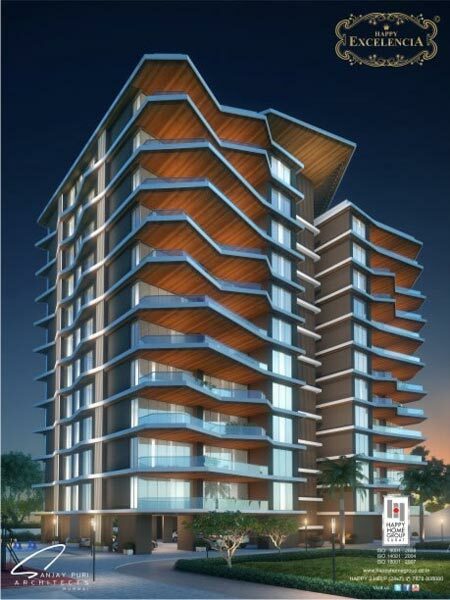 Happy Home offers high-end designer luxury homes in Surat, for families to create a peaceful and effective place to live in. Every apartment at Silicon Luxuria is laid out in a way to allow maximum cross ventilation in the home gives your home a natural fresh look and feel at all times, and let you enjoy more air and sunlight even when you are indoors. 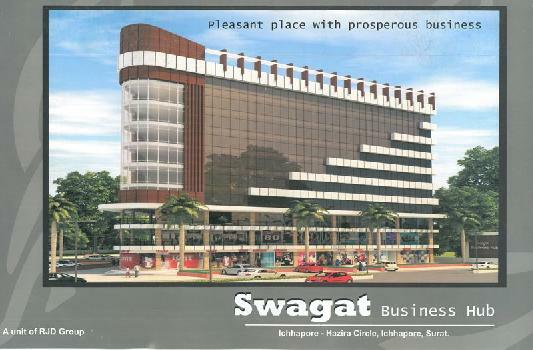 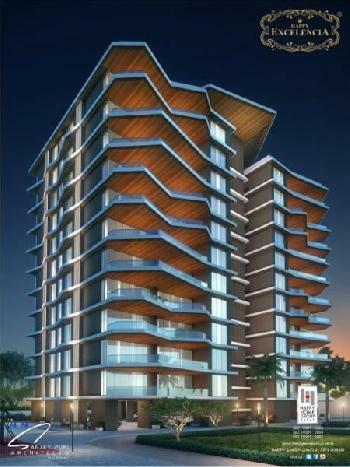 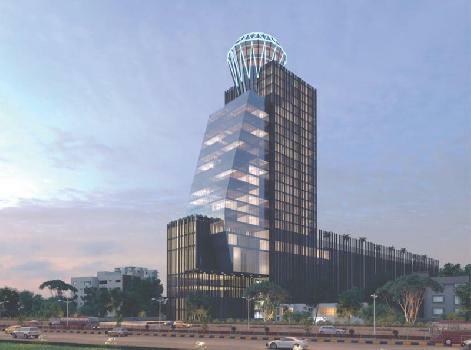 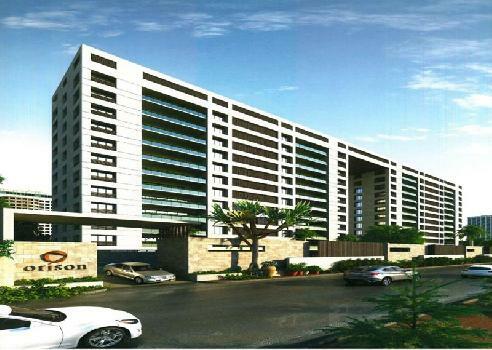 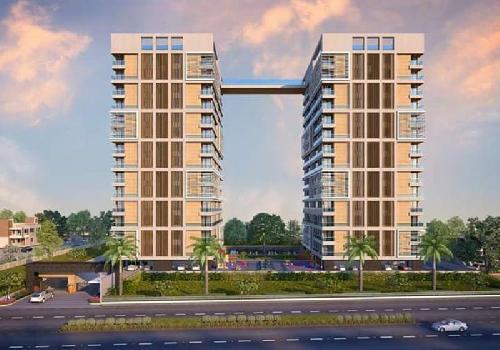 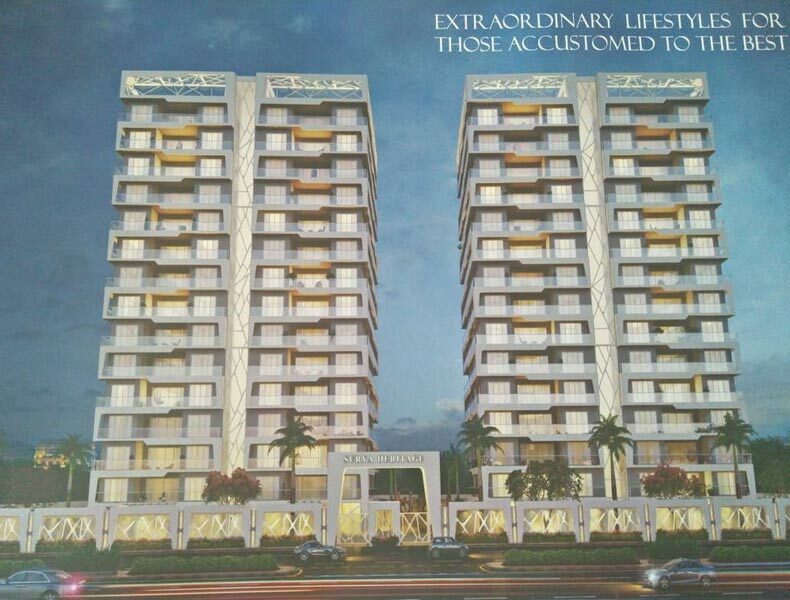 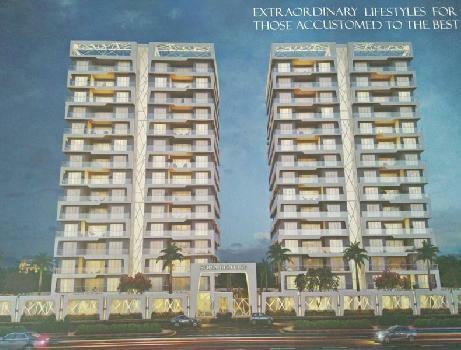 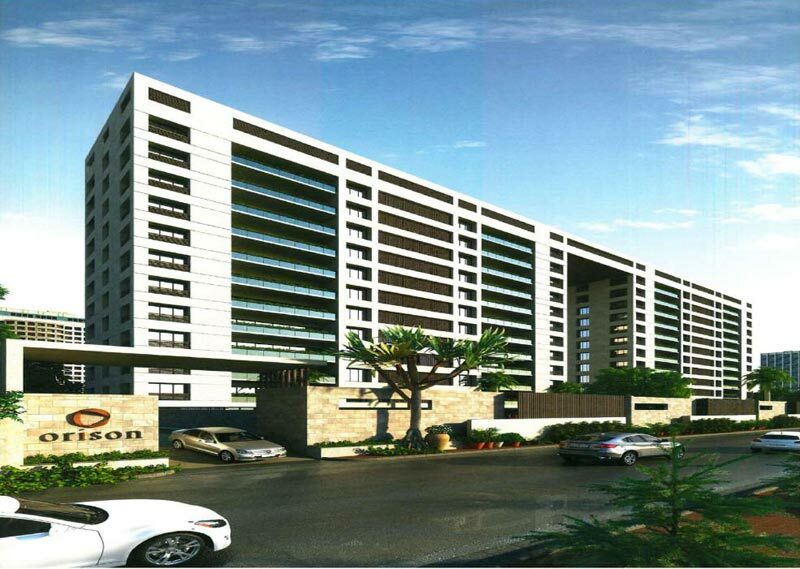 Shivdhara Developers have launched a new Commercial Project "Shivdhara Skycity" located at Varachha, Surat, Gujarat, India.